New Canaanites today see residents on cellphones everywhere, driving up Ponus Ridge (hopefully not doing this) or walking along the sidewalks of Elm and Main. Many New Canaanites remember the days even before “966” was the town’s main designated exchange, and a look at our local telephone history tells the story of those three digits, long associated with the Next Station to Heaven. 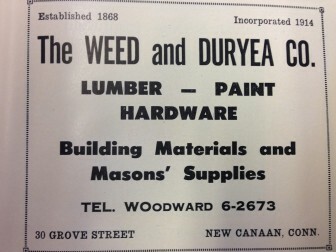 The first telephones in New Canaan were installed in 1881, as four businesses in the then-small town—Henry B. Rogers & Co., Hoyt’s Nurseries, Monroe’s drug store and Johnson’s carriage works—were part of the Norwalk exchange. After the turn of the century, New Canaan’s population began growing rapidly—as did the number of phones in town. 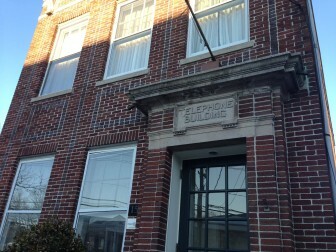 Switching equipment had been operated in private homes, but with the construction of the two-story Telephone Building on Main Street completed in 1913, the Southern New England Telephone Company had a centralized location to establish a New Canaan exchange. When the 1940s rolled around, New Canaan followed the Stamford and Norwalk examples of including a unique numerical prefix followed by a four-digit number. New Canaan’s prefix was 9, so if someone wanted to call Breslow’s on Elm Street, they could dial either 9-9021 or 9-9022. 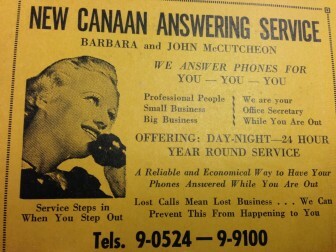 And in the age before texting and answering machines, local businesses such as Barbara and John McCutcheon’s New Canaan Answering Service could ensure that no call was a lost call. “It was distinctive, easy to remember and would not be confused with other names,” said Janet Lindstrom, executive director of the New Canaan Historical Society. Distinctive as it was, the new exchange did not last long. Phone service demand grew in the post-war baby boom years, and this need quickly exceeded the capacity that the alphanumeric format afforded. The addition of area codes and long distance calling helped to expedite its demise. By 1963, WO-6 was phased out, replaced by “966”—the corresponding numerals on the original mapping plan. For Cookie King, the exchange jumping was not a smooth transition. Eventually the “966” exchange became part of New Canaan’s identity. 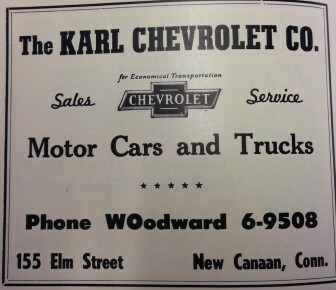 A recent discussion thread started by King on Facebook’s “If you’re really from New Canaan you’d know…” group generated more than 100 comments with current and former residents sharing their past phone numbers, many of which dated back to pre-“WOodward” years. Additional exchanges were added over the years as the population grew, starting with “972” introduced in—you guessed it—1972. And with the current trend of cellphones supplanting the need for landlines, the pool of phone numbers is certainly diluted. Even so, for most New Canaanites who lived in town for the past half-century, it is “966” that says “New Canaan” when it comes to phone calls. 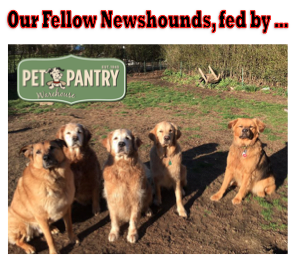 I love this article. I love my landline over here in Greenwich. In fact my old rotary phone worked during the hurricane after the power had been out for days and my cell was dead!